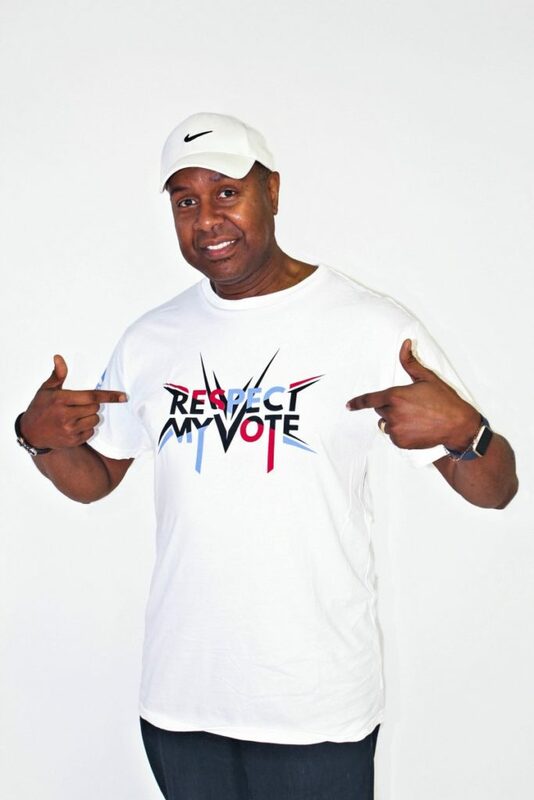 Ernest E. Huffman Brown - RESPECT MY VOTE! Ernest Huffman Brown is a civil rights and community activist in the city of Cleveland. He is a professional community liasion between community leaders and political officals in the city of Cleveland. He is also an author.